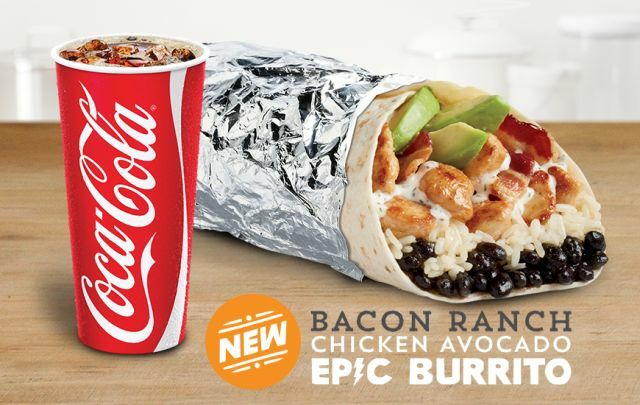 Del Taco adds to their line of Epic Burritos with the debut of the new, limited-time Bacon Ranch Chicken Avocado Epic Burrito. The new burrito features six slices of fresh sliced avocado, 4.5-ounces of grilled marinated chicken, hickory-smoked bacon, ranch sauce, seasoned black beans, and fresca lime rice, wrapped up in an over-sized warm flour tortilla. 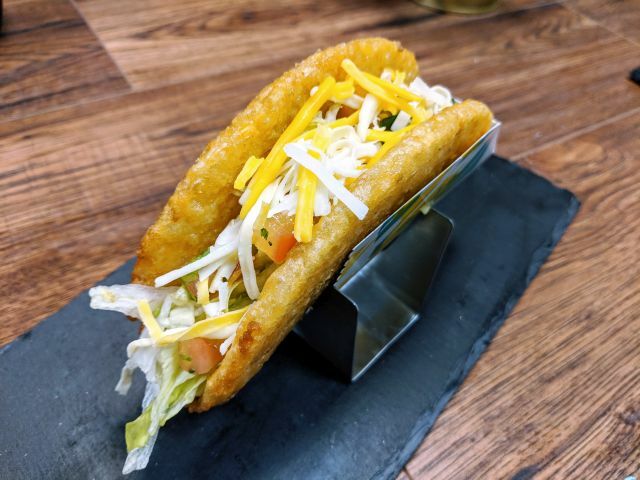 To encourage people to try it, Del Taco is offering a free medium drink with the purchase of any Epic Burrito through June 9, 2016 at participating locations. 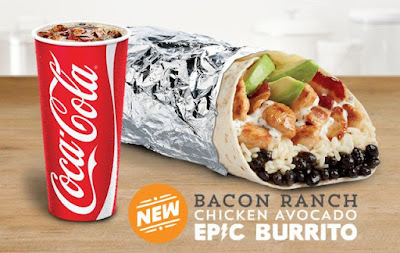 The Bacon Ranch Chicken Avocado Epic Burrito carries a suggested price of $5.49 (may vary).